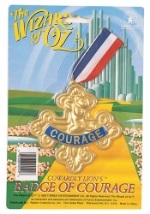 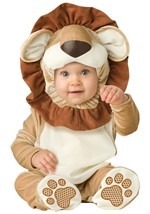 Take this little cub on the journey towards courage in this Cowardly Lion costume! 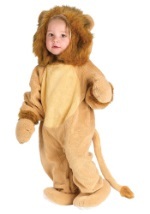 This licensed infant costume is a great way to introduce your child to the classic film. 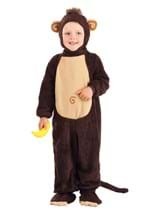 This costume has a soft headpiece, and a soft polyester jumpsuit that has the texture of fleece. 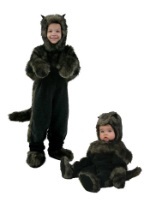 It is light brown and has elastic at the ends of the sleeves as well as attached shoe covers with black claw accents. 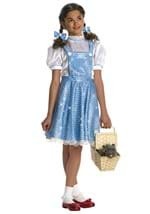 The shoe covers are secured with elastic and Velcro and the costume has Velcro clasps in back and on the insides of the legs for easy wear. 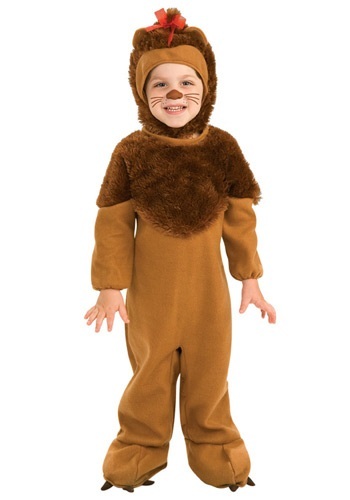 The jumpsuit is accented with a patch of dark brown faux fur around the collar and a lion tail in back that has the same faux fur at the end. 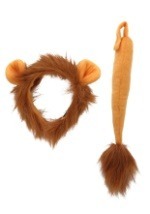 The headpiece is covered in matching synthetic fur, has a pair of light brown ears sticking through and is topped off with a bright red bow on top. 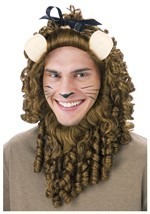 The headpiece has a wide opening for the face and has a Velcro clasp under the chin to secure it. 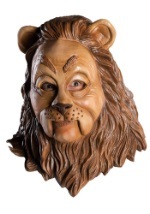 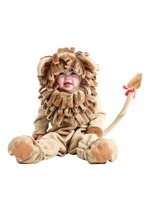 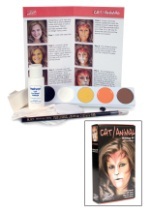 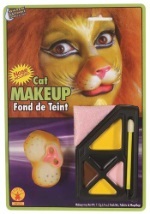 Transform your little guy into a lovable Cowardly Lion cub this Halloween!